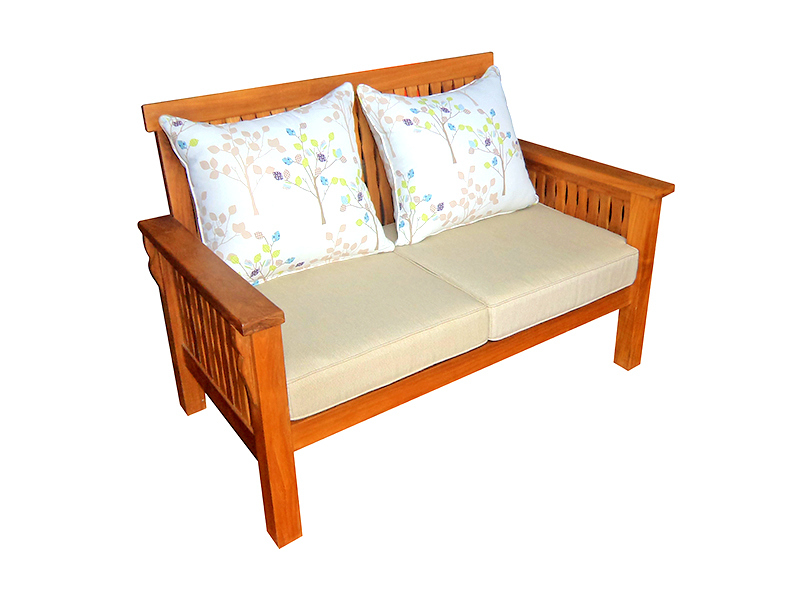 DESCRIPTION : Deep and wide arm sofa that provides comfortable seating. 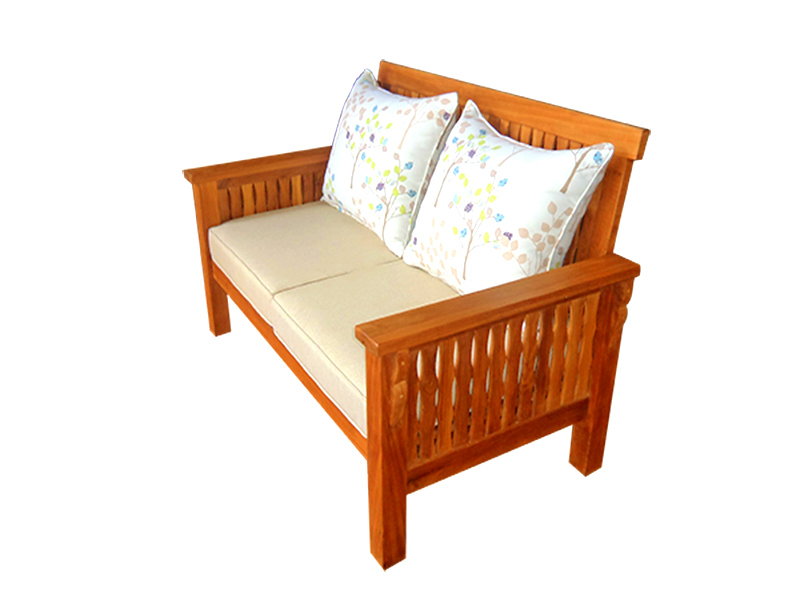 Hand selected teak, expert workmanship with attention to detail and proportion. 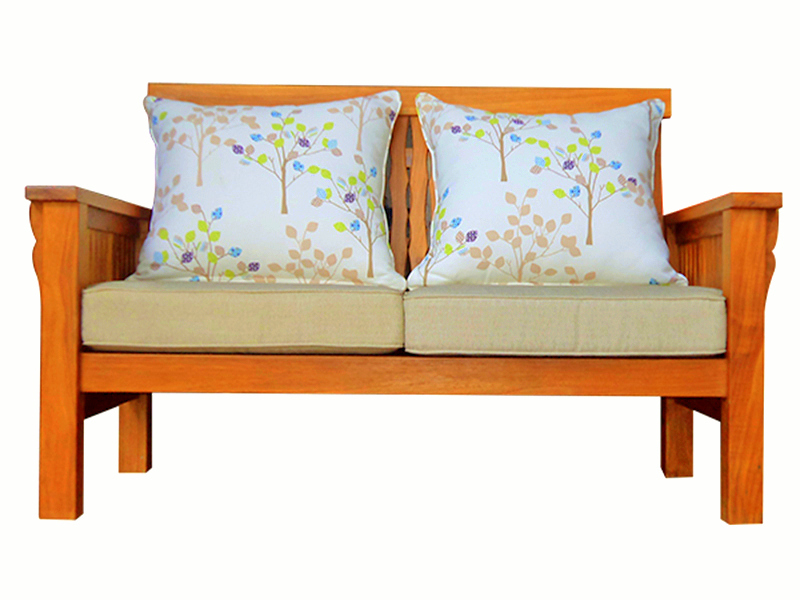 Cushions available in a variety of colors. 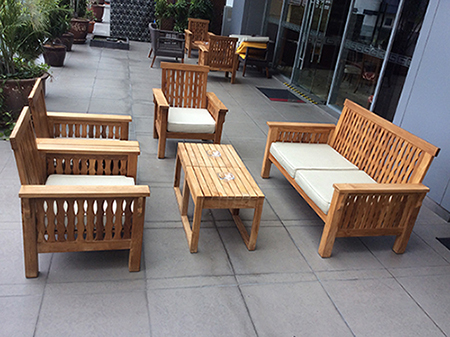 Great for either indoor or outdoor use.